Start customizing your graduation stole. 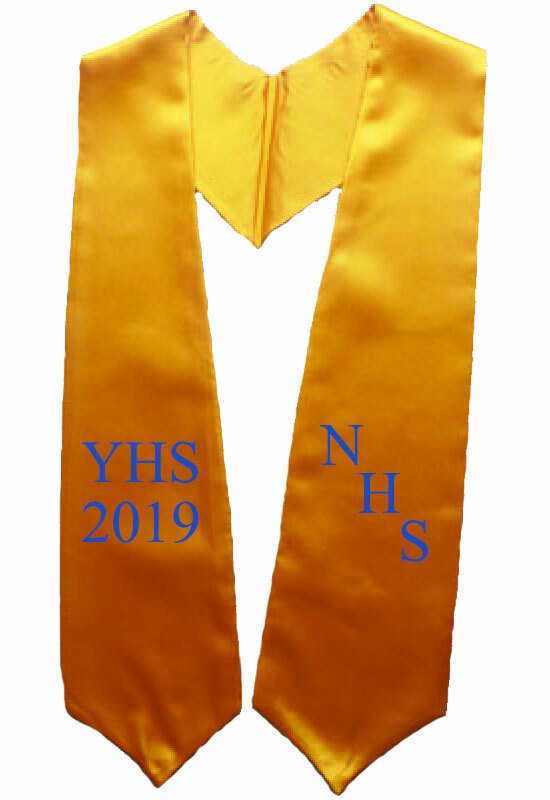 Pick your color of stole from drop down box, and then write down embroidery color what you want embroidered (such as "Class of 2019" and your Organizations name in special instruction box. You can also Email us images and other details.